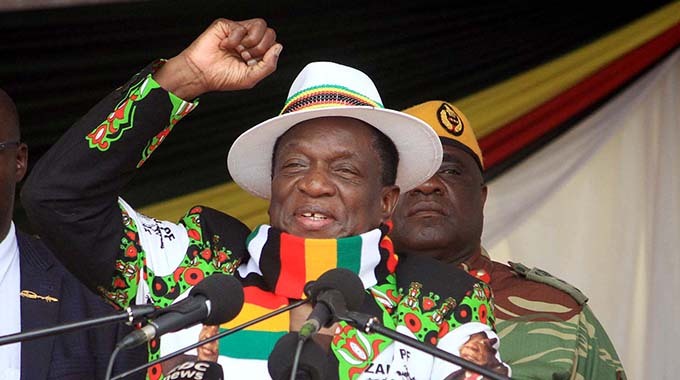 Government has declared July 30 a public holiday to enable the electorate to vote without hassles from work-related commitments. The Electoral Act prescribes that the election day be declared a public holiday. The declaration comes after the Ministry of Primary and Secondary Education announced that schools will close early to pave way for the harmonised polls. The ministry brought forward the closing of schools to July 26 as most schools will be used as polling stations, while some teachers will be attached to the Zimbabwe Electoral Commission (ZEC) as polling officers. Tertiary institutions will close tomorrow to avoid clashing with the elections programme. ZEC Commissioner Dr Qhubani Moyo said: “The spirit behind declaring the Election Day a public holiday is to enable the people to prepare for polling considering that this election is polling station-based. This means that some people might need to travel to their polling stations. Dr Moyo encouraged those who will be travelling to their voting bases to do so latest on the weekend before Monday, July 30 to avoid inconveniences. He said election preparations were at an advanced stage. “In terms of preparations and logistics, the commission is very happy that all the systems are in place to ensure that everything goes well on Election Day,” said Dr Moyo.